How do I start practicing Iyengar Yoga? Beginner’s classes are designed to introduce you to the practice of Iyengar yoga. If you have previous yoga experience from another form of yoga, please discuss your attendance with Mark or Sally. Please see Classes for more details or the Timetable to find a suitable class. What advantage is there to learning yoga at a yoga studio rather than a gym or community centre? Classes at gyms and other community centres can be large and ungraded, i.e. beginners in the same class as more experienced practitioners, and so teachers may not be able to give individual attention to students or present a class which is suitable for all participants. Teachers at a dedicated yoga studio develop an on-going relationship with their students, and further, at studios such as Doutta Galla, the teachers have a life-long commitment to the teaching and practice of yoga in all its aspects, and are not just trainers who teach yoga as one of many options. Comfortable clothing such as T-shirts, leggings and shorts which allow you to move freely. In general, socks and beanies are not worn during practice. All equipment is supplied, but you are encouraged to bring your own mat if you have one. Mats, blocks and belts can be purchased at the Studio. Other equipment can be purchased through iYogaProps. 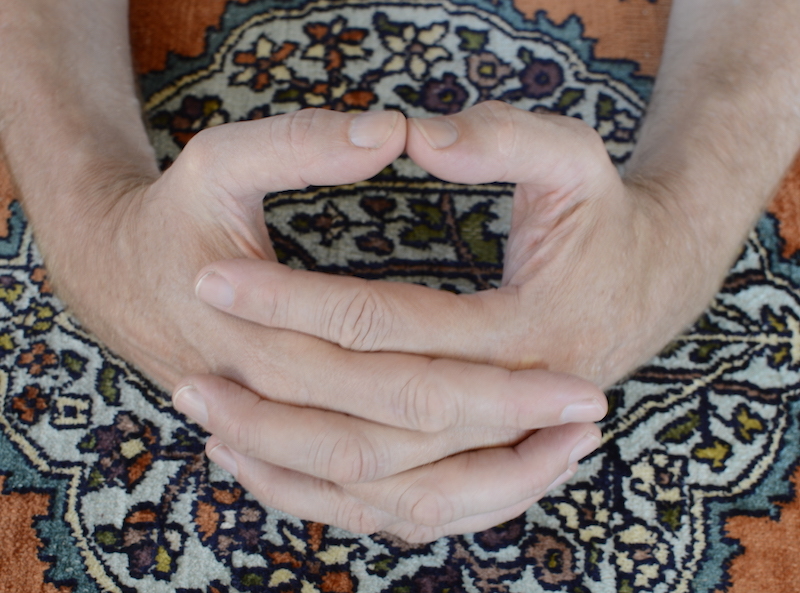 Can I do yoga if I have physical limitations, injuries or medical conditions? Please let Mark or Sally know about your physical conditions prior to attending class and they will advise you if doing yoga is suitable and/or make adjustments to safely accommodate you. I’m really inflexible and/or weak, will I be able to do yoga? Yoga is not about flexibility or strength but learning how to work with the limitations you have. Iyengar yoga is particularly suitable to helping you develop your physical abilities as it utilises props e.g. 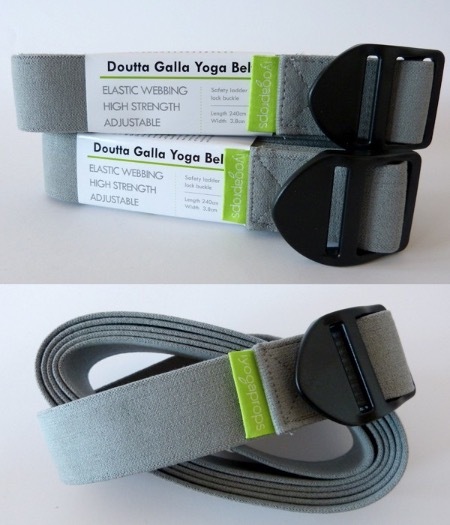 blocks, straps and bolsters, to help you experience the benefits of yoga as you progress in your practice. The teachers are also highly skilled and experienced in assisting students in working to develop their abilities according to their needs. A light snack one hour before class is OK, but avoid eating a heavy/large meal within 3 hours before class. It’s a good idea to be hydrated before you start class as water bottles are generally not allowed during practice. Is there public transport/parking near Doutta Galla Studio? Yes, please see Contact for details. Can I attend yoga classes when pregnant? Please let Mark or Sally know if you are pregnant and they will guide your practice appropriately. Pre-natal yoga classes may be offered from time to time at Doutta Galla Yoga Studio. General classes are not recommended during your first trimester of pregnancy. You can pay by cash, cheque or direct deposit (please provide your surname to identify any payments). 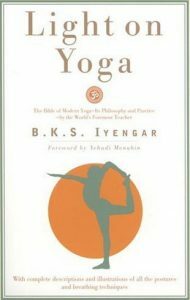 Is there reading or other resources which can help me learn more about Iyengar yoga? Please see Links for other resources about Iyengar yoga. What training do Iyengar yoga teachers do? To become a Certified Iyengar yoga teacher, you must undertake training as specified by the Iyengar Yoga Association of Australia. Initial and ongoing training is both theoretical and experiential and is subject to assessment by senior teachers. You can view the requirements at the Teacher Training Certification and Assessment pages on the Association website. Does Iyengar yoga have ethical guidelines and procedures? Yes. 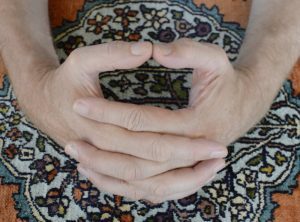 The guidelines and procedures are developed and set by the Iyengar Yoga Association of Australia and can be viewed on the Association’s Ethical Guidelines page. Where else can I learn Iyengar yoga? You can find an Iyengar yoga School or Teacher through the Iyengar Yoga Australia website.